In principle, are you against IVF? In 2012, I was part of a group named Professionals Against Embryo Freezing that was involved in the amendment of the law regulating IVF, in the belief that helping couples while also safeguarding the human embryo is a good thing. Are we not in the same situation now with the government proposing further regulations? The amendments proposed are introducing new concepts which are not in principle part of Maltese society. The law in essence makes the human embryo an object by using terms like adopting and freezing. Although embryo freezing is already part of the law, it states that the case needs to be an exceptional one. If a woman cannot attend the session of implantation due to, for example, illness or an accident, the embryo is frozen until the woman has recovered. Now it will become a choice to freeze them. A baby boy was recently born through surrogacy in China – four years after his parents had died in a fatal road accident. The child’s grandparents reportedly fought a lenghty legal battle to get the four fertilised embryos the couple had left at a local hospital. The Beijing News reported that a surrogate mother from Laos gave birth to the baby – four years after Shen Jie and Liu Xi died in a road accident in Yixing in China’s Jiangsu Province. The couple had been undergoing fertility treatment before they met with the accident. 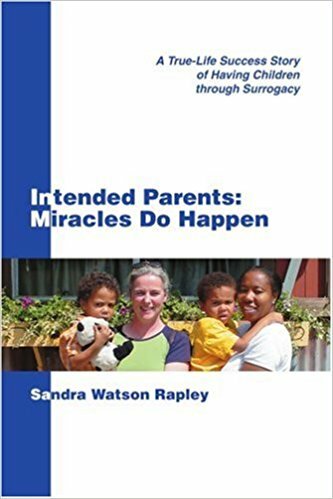 There has been no precedent of parents of a deceased person inheriting the embryos of their child/children. In the case of Jie and Xi, their parents had to file two lawsuits in order to get the fertilised embryos in a case that made headlines in the Chinese media.